How to promote physical health and well being for children and families by providing opportunities to connect with nature through play. The 12th Annual Design Institute coincided with the release of the Nature Play and Learning Places published by the Natural Learning Initiative in partnership with the National Wildlife Federation and with support from the National Forest Service and a Project Steering Committee. Evidence based design and management approaches to bring nature into children’s lives and increase their time outside was explored at this event. 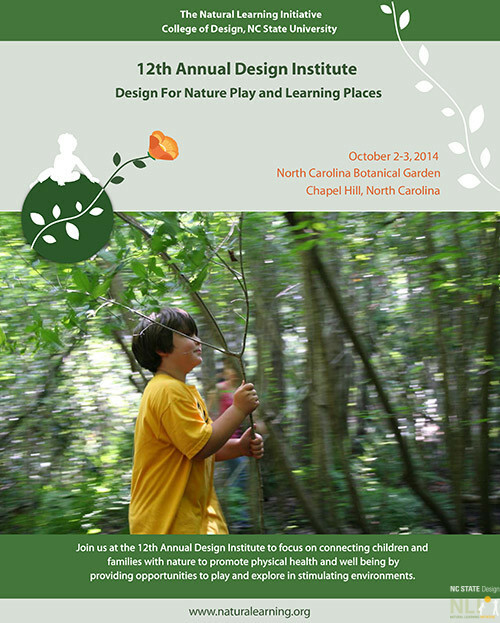 Whether you are taking the first steps or already support a nature play and learning environment, the 12th Annual Design Institute provided participants with tools to develop spaces that encourage today’s “indoor children” to go outside and stay outside. Managers of arboreta, botanical gardens, zoos, nature centers, parks, public lands, childcare centers, schools, and museums experienced first hand how to make nature a part of children’s environments through plenary presentations and interactive workshops. Robin Moore, MCP, Hon ASLA, Director, Natural Learning Initiative, College of Design, NC State University. Nature Play & Learning Places: Design, Implementation, and Management. Allen Cooper, MPP, JD. Director, State and Local Education Advocacy, National Wildlife Federation. Nature Play & Learning Places: Risk Management. Marcy Guddemi, PhD, MBA, President and CEO, Gesell Institute of Child Development, Yale University Nature Play. All Play Is Important, But Not All Play Is Equal: Developing the Brain Outdoors. 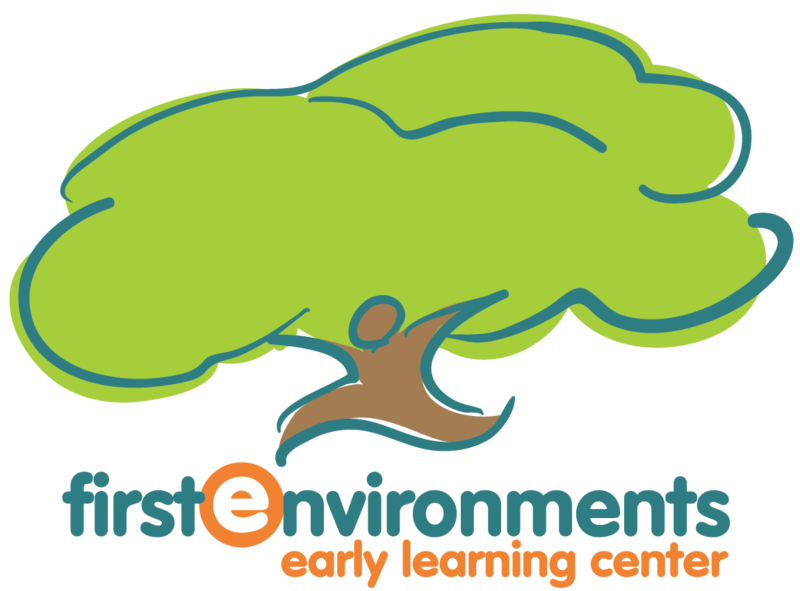 Ruth Wilson, PhD, Consultant and Author, Early Childhood Environmental Education and Curriculum. Education or Enchantment? Jesse Turner, MLA, PLA, Design Coordinator, Natural Learning Initiative. 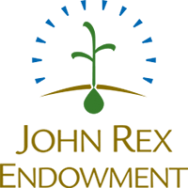 Watch this Space – Design for the Wonder Garden, NC Botanical Garden. Bill Hopple, MS, Executive Director, Cincinnati Nature Center. Creating a Regional Nature Play Strategy: The Nature PlayScape at the Cincinnati Nature Center. Charles Yelton, Director of Prairie Ridge Ecostation, NC Museum of Natural Sciences. Play Spaces as an Introduction to the Natural World. Linda Kinney, MA, Education Specialist/Manager, Playful Pedagogy, NC Zoo Education. kidZone: Nature Play, Programming, and Playful Pedagogy at the NC Zoo.